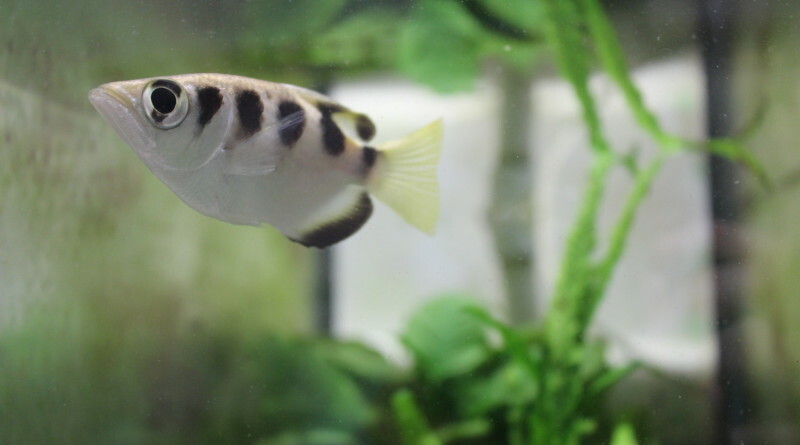 The archerfish has the ability to distinguish between two human faces, which suggest animals with large, complex brains, such as primates, are not the only ones capable of telling two people apart. OXFORD, England — Researchers at the University of Oxford and the University of Queensland recently discovered a species of tropical fish has the capability to distinguish between two human faces. A finding that marks a first for this fish, according to the study published in the Scientific Reports journal. “It has been hypothesized that this task is so difficult that it can only be accomplished by primates, which have a large and complex brain,” explained first author of the study, Cait Newport in a story released by the University of Oxford. “The fact that the human brain has a specialized region used for recognizing human faces suggests that there may be something special about faces themselves. To test this idea, we wanted to determine if another animal with a smaller and simpler brain, and with no evolutionary need to recognize human faces, was still able to do so,” she said. According to the University of Oxford, scientists first trained the archerfish – a species that spits jets of water to knock down aerial prey – to spit at a picture of a particular human face. Then, when several faces were displayed on a monitor above the fish tank, they were able to distinguish one face from 44 new faces. The fish reached an average peak performance of 81 percent in the first experiment (picking the previously learned face from 44 new faces) and 86 percent in the second experiment, where facial features such as head shape and brightness were standardized. The study provides evidence that fish, despite their lack of the neocortex, the region of the brain dedicated to facial recognition, are capable of “impressive visual discrimination abilities.” The finding lends itself to the possibility that other animals with similar brains may possess a more complex thought process than originally believed.